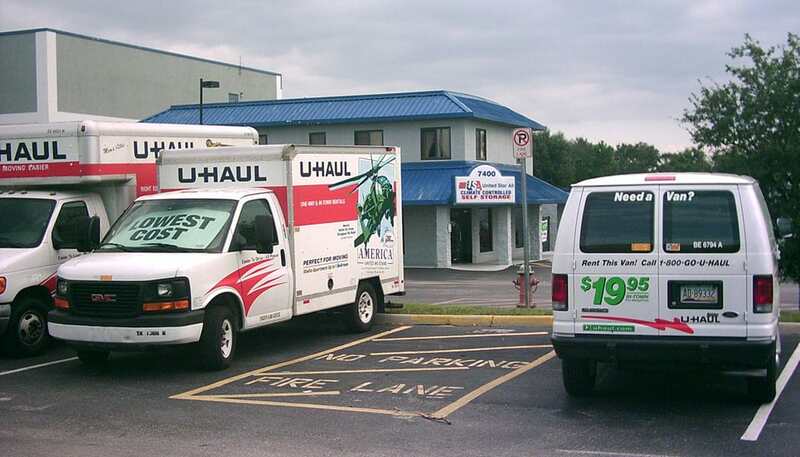 United Stor-All provides quality self-storage in Orlando, FL with a unit size to match your needs and a price to match your budget! Our professional managers work with you to find the right storage solution for your stuff. 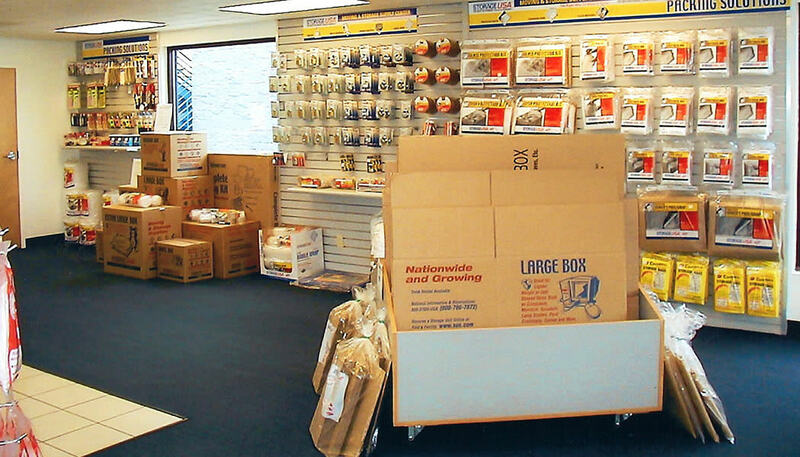 Whether you have a few boxes, business records, excess inventory, or the contents of a three bedroom house, we have the perfect unit for you. We are open 7 days a week to meet all of your storage needs. We also offer extended access hours so that you can access the belongings in your storage unit at a time that is convenient for you. 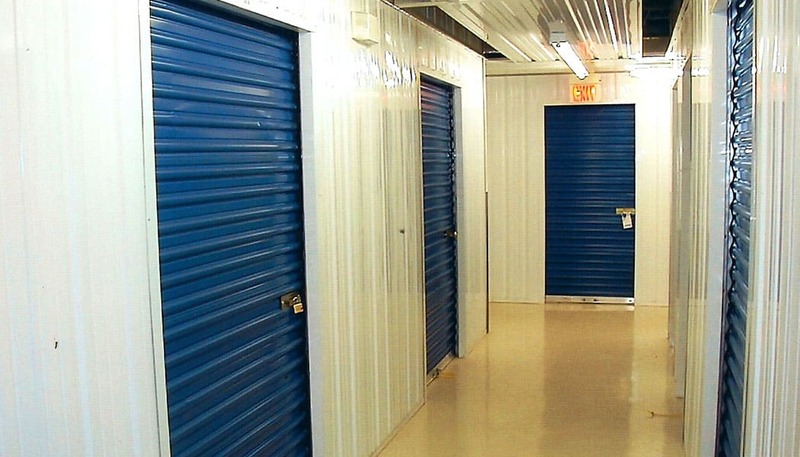 Our staff will assist you in choosing the storage unit that best suits your individual needs. Taking advantage of our online specials will help you save money. We also offer discount programs that can save you up to ½ Off for 6 months, we offer discounts to senior citizens and to military personnel. Our secure Orlando self-storage facility is convenient to all of West Orlando including Dr. Phillips, Metrowest, and Pine Hills.